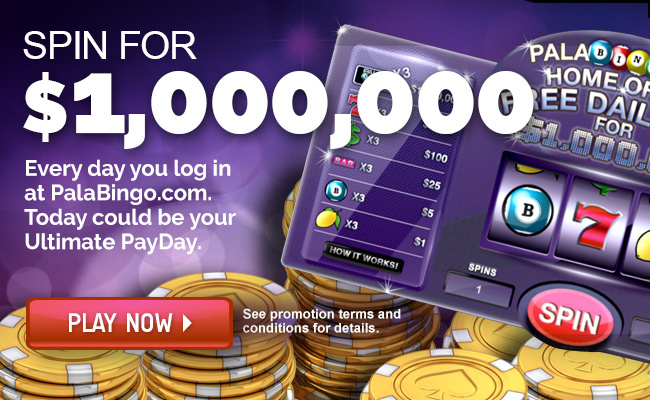 PalaBingoUSA.com was created by Pala Interactive LLC, an online gaming company founded by the Pala Band of Mission Indians. 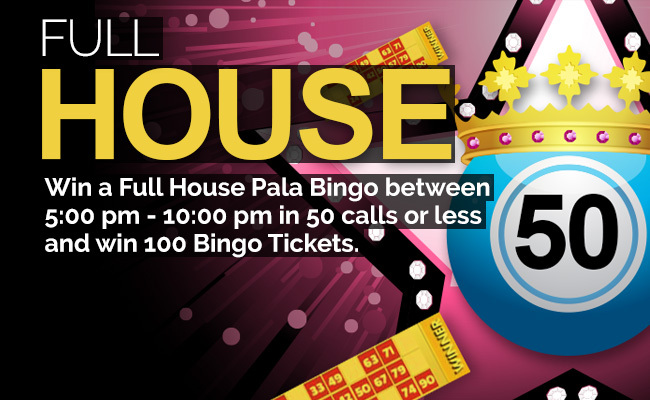 Pala Interactive, LLC is an online social and real money gaming software development company that was founded in 2013 in anticipation of burgeoning social and real money gaming opportunity in the United States. Focused on delivering an excellent user experience to B2B consumers through our proprietary platform, Pala Interactive plans to be a material market participant in both the US online social gaming and regulated real money online gaming markets. 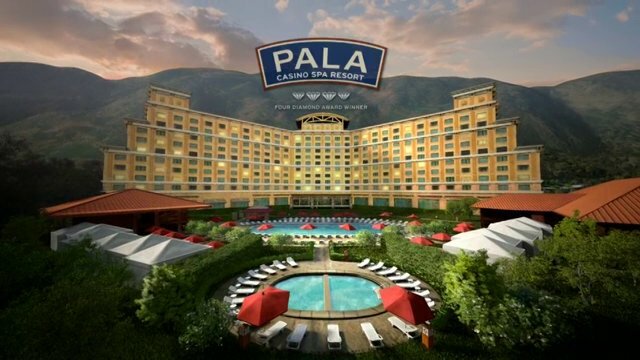 The Company’s majority shareholder is the Pala Band of Mission Indians, which owns and operates the Pala Casino Spa and Resort in Pala, California. For more information about the Company, visit www.PalaInteractive.com. PalaBingoUSA.com is made available through a partnership with New Jersey’s premier property, Borgata Hotel Casino and Spa. 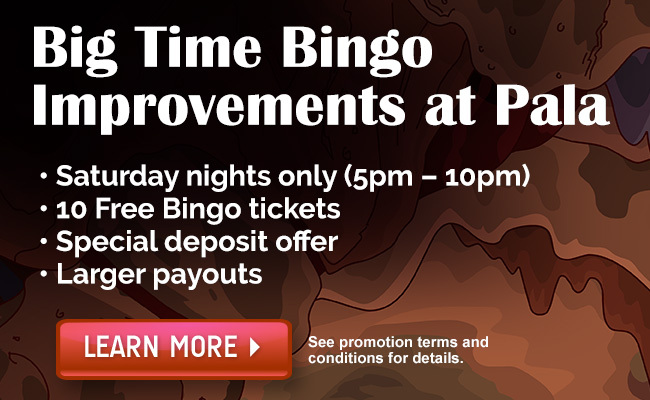 Fully legal and authorized bingo by the New Jersey Division of Gaming Enforcement. 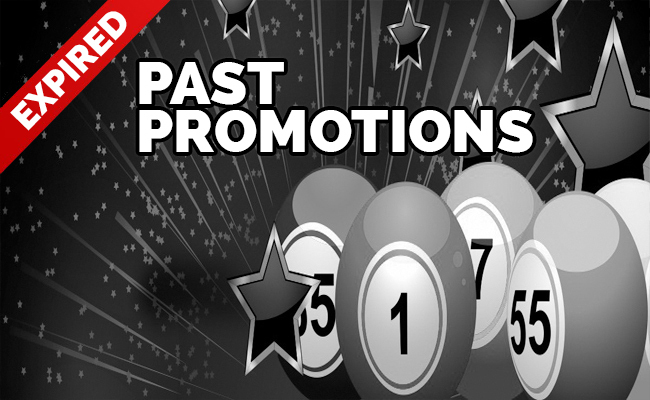 All 90 ball bingo and casino games have been reviewed and approved by the New Jersey Division of Gaming Enforcement. Safe and Secure financial transactions backed by state of the art encryption. 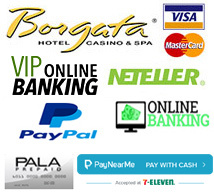 In addition to online options, deposits and withdrawals can be made in person at the casino cage of Borgata Hotel Casino and Spa.